Some peole enjoy the adventure of building a home from the ground up. 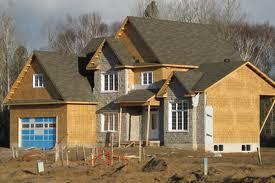 Picking a lot, working with a builder and being involved in all phases of the design and construction of the home. Or perhaps it's purchasing a nearly complete new home where you still have the ability to pick your floor coverings, countertops, appliances, lighting and landscaping. Either way, the thrill of owning a new construction home appeals to a large number of home buyers. While new home construction has slowed in the past few years, there are still many opportunities to own a new home. 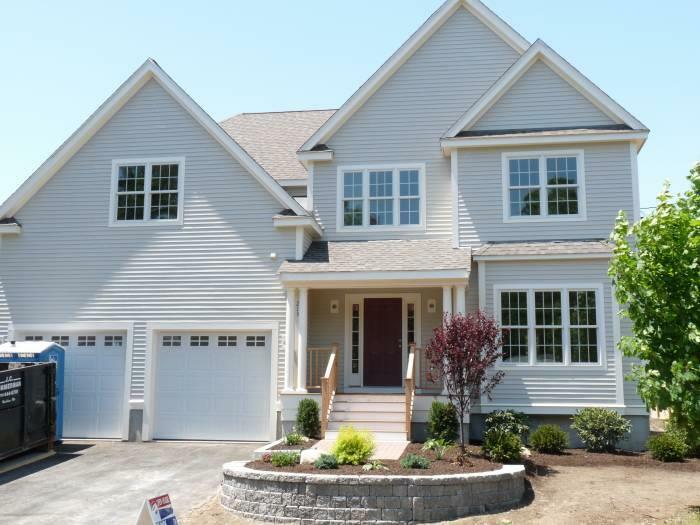 Click on the link below to see new homes in our county.